Explore the capital of Slovenia with a local guide! 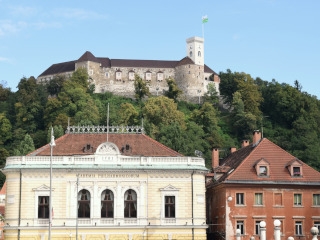 Although being one of the smallest capitals, Ljubljana is one of the most charming capitals in Europe, as well! Together we will explore the greenest city center in the world, seeking to understand its architecture and culture. 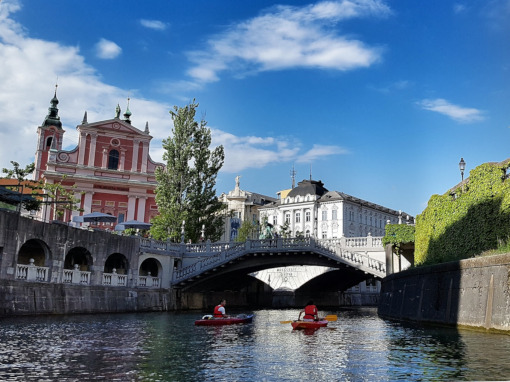 Ljubljana has 17 bridges connecting one side of the city to the other, since the river Ljubljanica passes through the very center of the city. 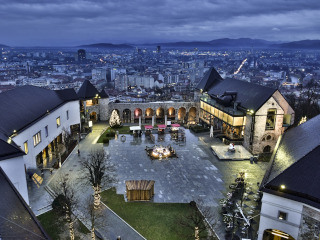 You will stroll through the lovely streets, cross the square of the famous poet Prešeren, and discover in which direction his passionate gaze has been eternalized. 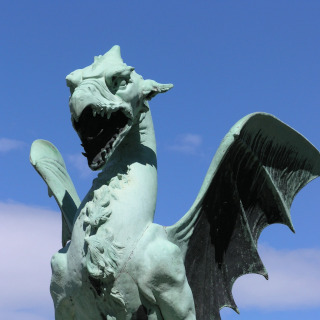 We will also discover the myths and legends that have turned the dreaded dragon into the symbol of the city. After exploring the open-air market, the Cathedral, and the alleys parallel to the river Ljubljanica, we recommend the visit the Castle on a hill, from where you’ll have the best view of the city!